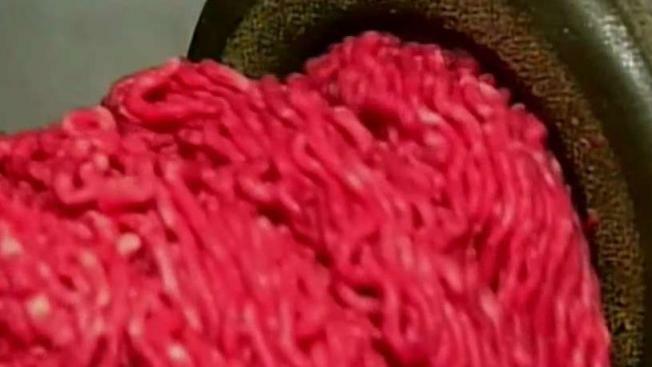 A Colorado company is recalling more than 132,000 pounds of ground beef after an E. coli outbreak that killed one person and sickened 17. The U.S. Department of Agriculture said Wednesday the beef items were produced and packaged at Cargill Meat Solutions in Fort Morgan on June 21 and were shipped to retail locations nationwide. The recalled products include 3-, 10- and 20-pound (1.3-, 4.5- and 9-kilogram) chubs of ground beef under the Our Certified, Excel, Sterling Silver, Certified and Fire River Farms brands with July 11 use or freeze by dates. The Cargill plant had a smaller recall of Excel brand ground beef in August, but at that time no illnesses had been reported. Most people infected with E. coli develop diarrhea and vomiting, but more severe infections can lead to kidney failure.